We want our students to learn the importance of getting out in the community and making a difference in the lives of people around them. We participate in several different activities throughout the year that help students gain responsibility and become active participants in the community that is such a huge part of our school setting. Every year in February, heart health month, students raise funds for the American Heart Association. In return, the students receive prizes from the American Heart Association. Every student on campus then participates in the school jump-a-thon to raise awareness about healthy living choices. 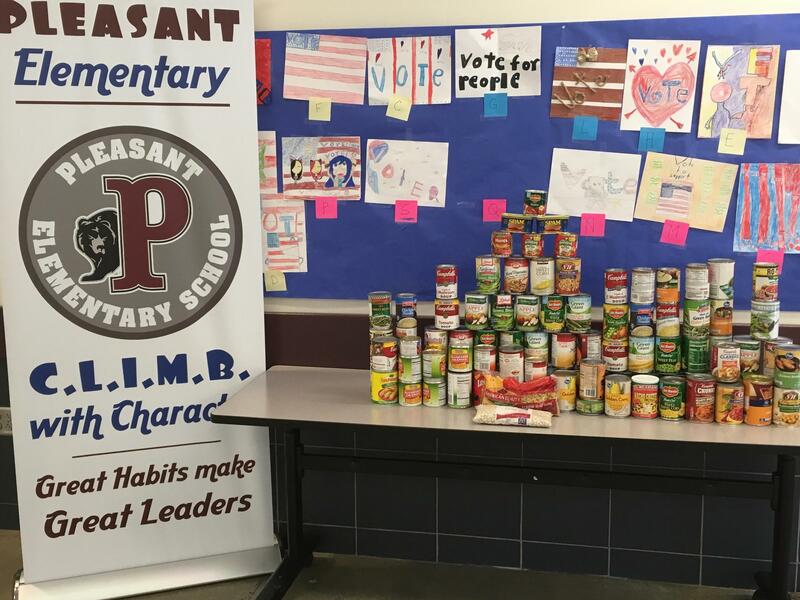 Pleasant school collects change donations from students and families. All the donations benefit the Lighthouse Rescue Mission in Tulare. During the school year, students and staff participate in raising money for the school library through penny wars. Each classroom has a bin for collection. For one week, students bring in money to help the school purchase new books for the library. Collaborating with the Tulare Masonic Lodge, our students and their families bring in canned foods for local agencies in need. This event happens in the winter months, normally in conjunction with the holidays. During the month of December, students and staff can drop off new, unwrapped toys in the office. 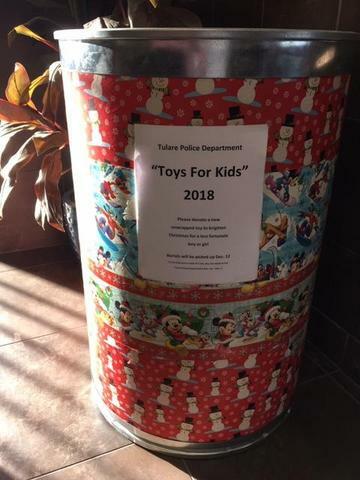 The office has a bin for collection and the Tulare Police Department picks up all donations. These toy donations go to needy families in the area for Christmas gifts. In conjunction with every elementary school in the Tulare City School District, students help others in need. Students can also purchase t-shirts and bracelets to support this cause.